1. The first place to start is by reviewing last year’s budget. It’s good practice to establish a baseline of what marketing investments have already been made. But resist the temptation to simply adjust previous line items up or down. If you’re preparing to launch several new products, significantly improve brand awareness or greatly expand distribution channels, last year’s budget probably won’t be sufficient. 2. Next, you'll want to see what your budget might look like in relation to the size of your company. 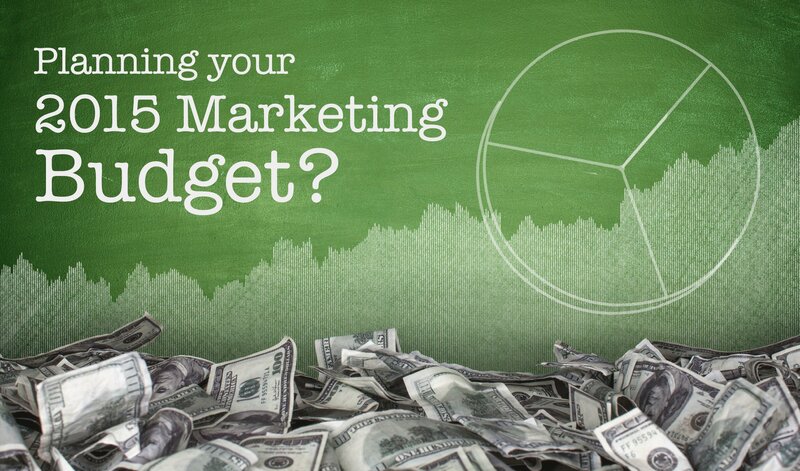 The most common “top down” formula for creating a marketing budget is percentage of revenue. While established tech companies in mature markets typically spend 5-10% or less on marketing, according to IDC, smaller, fast-growing companies might budget 10-20% of revenue or more, depending on industry, competition, amount of capital raised and how aggressive their growth plans are. 3. You’ll also want to build a “bottom up” business case to support your marketing plan and budget allocations. Whether the financial operating plan calls for 30% or 300% growth, you’ll need to demonstrate how each marketing investment translates into more leads and pipeline opportunities, based on incremental revenue targets, average deal size and lead-to-close rates. 4. But it’s not enough to put together one set of numbers. Few early-stage tech companies hit their revenue targets or budget estimates, so you’ll want to set expectations carefully for your management team by planning for a variety of outcomes. Be prepared to create “best case,” “worst case,” and “expected” budget scenarios so you’re ready to take action if – and most likely when – your plans change. Without demonstrating how your budget is built to support your company’s growth objectives under a variety of scenarios, your core marketing investments could be seen as unnecessary expenses when it comes time for budget review and approval. So be prepared to put in the legwork behind your calculations, test how your assumptions affect your anticipated outcome and compare which variables need to be adjusted up or down to get to something conservative and reasonable. Better to under sell and over deliver than over sell and under deliver, any day of the week, but especially while budgeting. For more information on where to allocate your budget, Download the B2B Marketing Budget Playbook, our free 16-page guide to help marketing executives consider all aspects of planning and implementing an effective marketing budget.